The Television Crossover Universe: The Television Crossover Universe Celebrates Ben Kasson!!! The Television Crossover Universe Celebrates Ben Kasson!!! 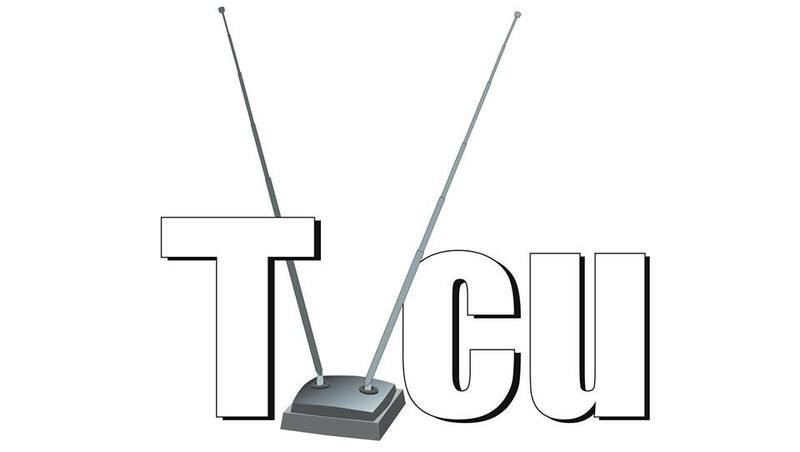 As stated in our last post, with the launch of our podcast, the definition of membership in the TVCU Crew was expanded to include both website contributors and podcast hosts. Ben Kasson is the other CEO of 18thWall. (James Bojaciuk being the other other, of course.) When I was in the hospital last year, a last minute thing, we still had a show to put on. Ben graciously stepped in for the two episodes we were recording that evening. Later, when the show underwent it's major cast change-up, Ben came on as a regular co-host, joining James and M.H. This might be a good point to plug that while the first run of the TVCU podast has concluded, James, M.H. and Ben will be returning soon continuing the podcast under the new title The Raconteur Roundtable. (Ivan and I will also be returning with Random Fandom, but I digress). When I presented the idea of these bios to the TVCU Crew, I have them a short interview questionaire, purely optional. Ben didn't fill one out and return it to me, but if he should in the future, I'll post that here.